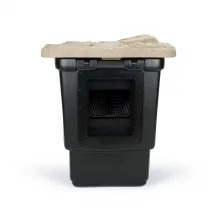 Pond skimmers provide mechanical filtration and are a key component to maintaining a successful ecosystem pond. The primary job of a pond skimmer is to remove floating debris off the surface of a pond before it has a chance to sink to the pond floor. Removing the unsightly debris before it can collect on the bottom helps keep your pond healthy and beautiful while improving the water quality for your fish. 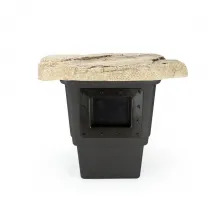 The skimmer also houses and hides the pond pump and plumbing from view, which creates a more natural-looking pond. 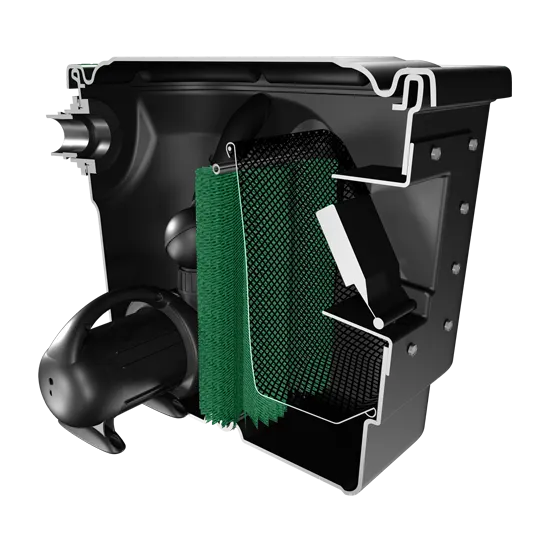 Combine a mechanical skimmer with a biological filter for optimal pond filtration. Read “What You Need to Know About Pond Filtration” to learn more about the role pond skimmers play in an ecosystem pond. 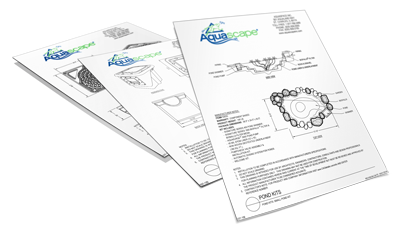 Learn the many features and benefits of Aquascape Signature Series pond skimmers. 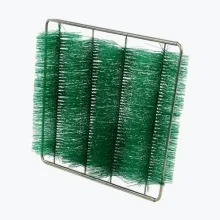 The optional filter brush cartridge is designed to handle any debris that finds its way past the debris net. 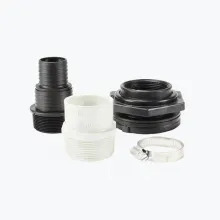 The Brush Cartridge is sold separately and can be purchased here. 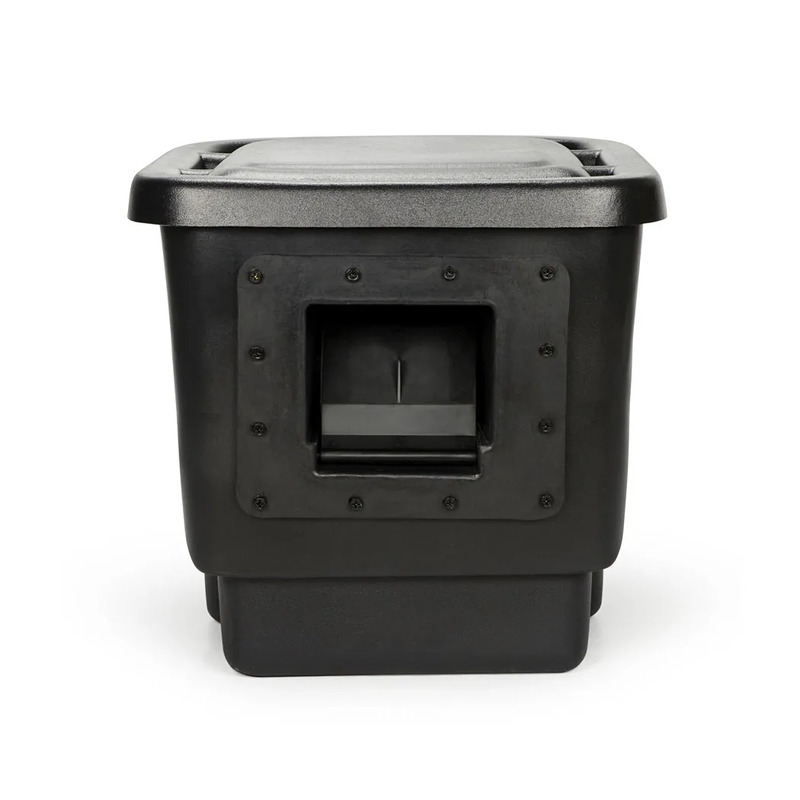 Overflow Kit for Signature Series 200 Pond Skimmer helps maintain proper water level in an overflow situation. 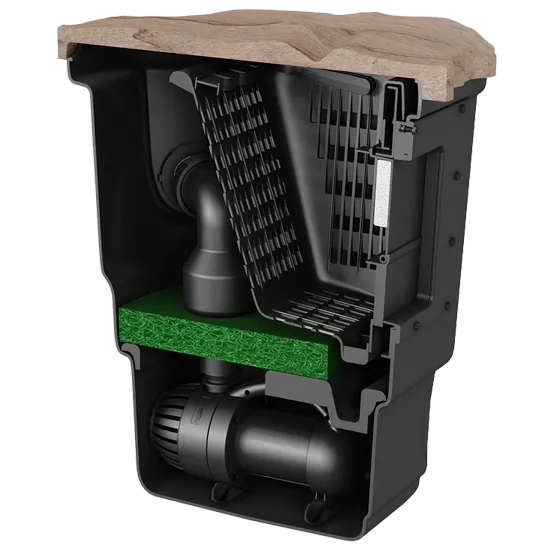 The Signature Series 200 Pond Skimmer Overflow Kit is sold separately and can be purchased here. up to 200 sq. ft. up to 400 sq. ft. up to 1000 sq. ft.